Music , lights, cotton candy … and many attractions ! . 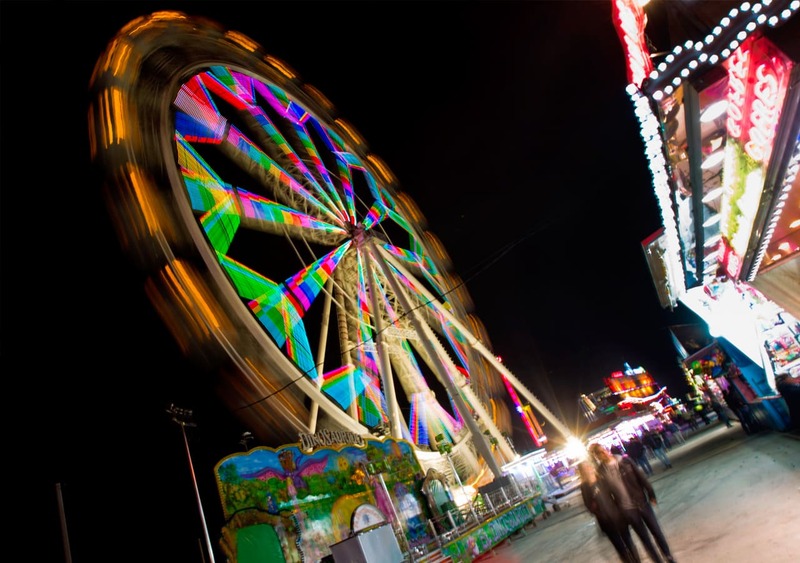 Again the wheel with us again this Christmas at the Christmas Fair attractions of Valencia. As of December 1, 2013 until January 22, 2014 the fair lights decorate the city. As important developments , among others , the presence this year of four coasters , each with different characteristics , a flight simulator 6D , a new wheel … and many other sorepresas . Do not miss this Christmas traditional fun fair , fair lifetime with its inexhaustible offers excitement, fun and fantasy for all ages.